The best of the action from the final Anfield game of 2011-12 v Chelsea. Watch key highlights from Liverpool's Premier League Cup victory over the Swans at the Academy. Watch extended highlights from the Under 23s' victory over Swansea City. 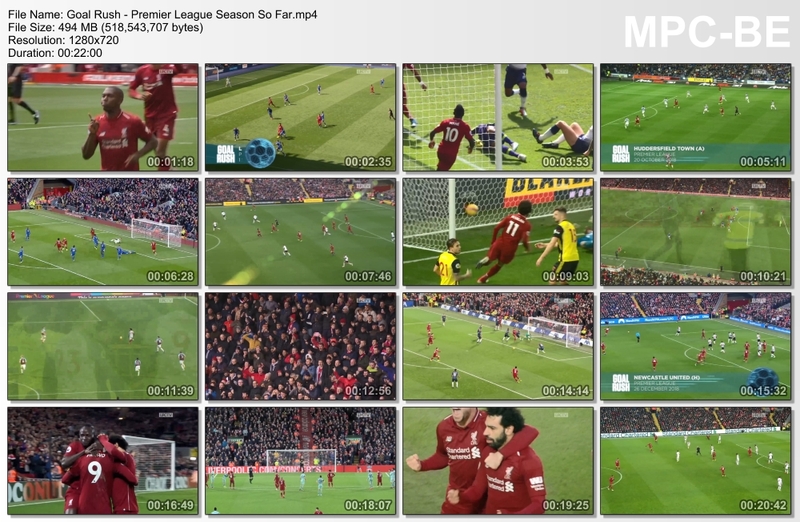 All the goals from Liverpool's Premier League season so far. Tunnel Cameras only at Anfield. This was an away game. Watch as 10-man LFC eventually lost out to Manchester United after extra-time. Watch as preparations continue for the Reds' visit of Leicester City next week with a high-intensity game at Melwood.